Posted on April 4, 2018, in Video. Bookmark the permalink. 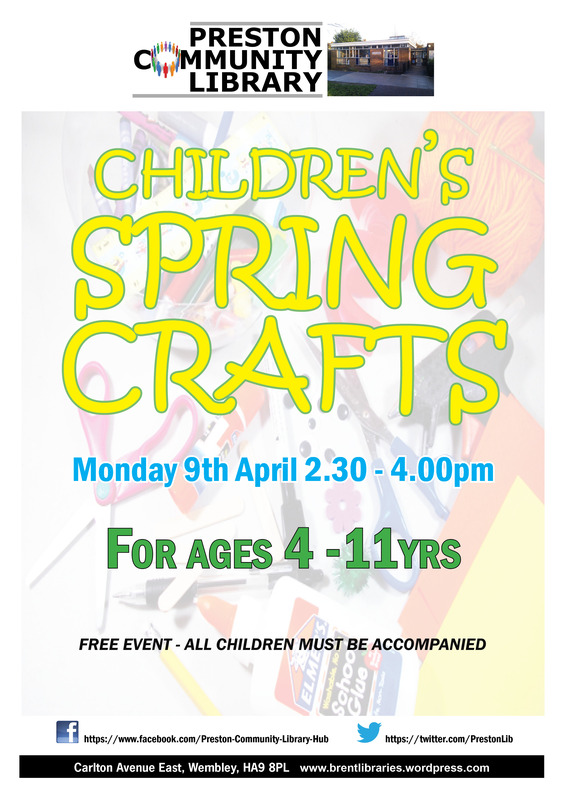 Comments Off on Children’s Spring Crafts 9th April.